Atonement is easily my favourite novel. I would highly recommend it to anyone who wants to start reading postmodern fiction or explore the genre further. Ian McEwan is a master of crafting prose through language and structure - I was truly in awe whilst reading Atonement. The first part of the novel is set in a large English country house in the mid-1930's, which is home to the Tallis family. The central character is Briony, an aspiring writer who has an innocent but in some instances advanced perception of the world. On a hot, hazy summer's day her older brother and one of his close friends are coming to the house for a dinner: The events that occur that day due to Briony's 'deductions' will rip the family's lives apart and change them forever. Will Briony ever atone for her childhood mistake? Some may argue that the first part of the novel is a little slow, but I think the use of the omniscient narrator and extremely vivid description worked perfectly to slowly introduce the reader to the internal thoughts of all of the characters. 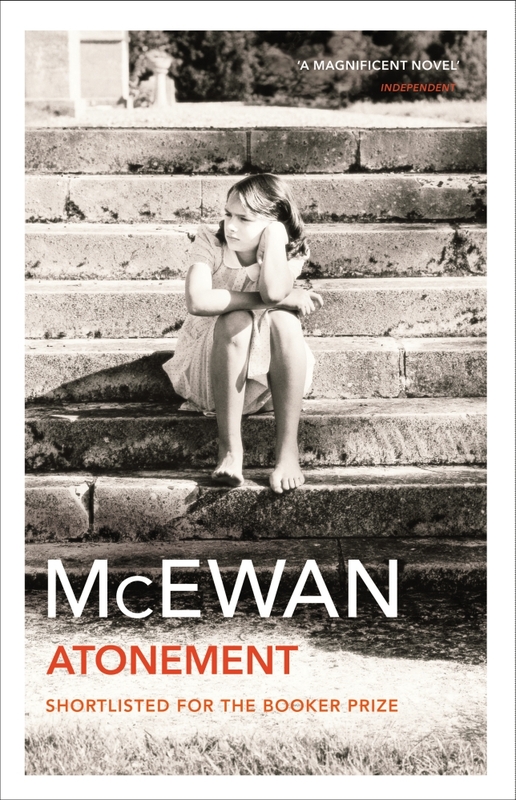 McEwan presents a 13 year old's thoughts so perfectly that it is uncanny; Briony is at the awkward stage of adolescence where she isn't treated like a child, but still isn't regarded as an adult. She wants attention and to feel knowledgeable, which are very realistic feelings of a young teenage girl. I didn't like her character at the start of the novel, but upon reflection after reading Atonement, I started to understand her feelings. 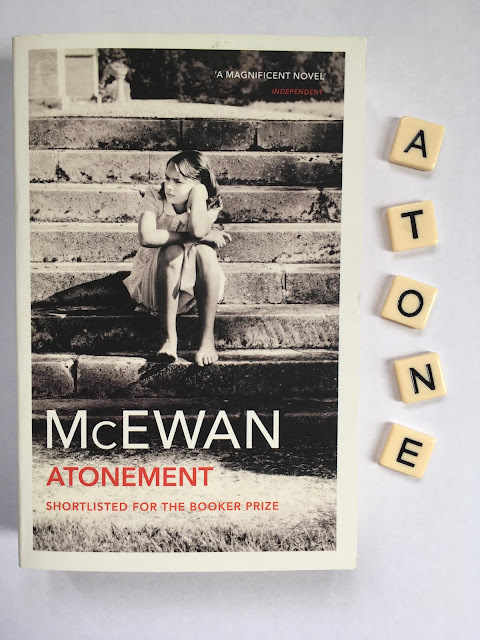 Structurally, Atonement is a book of multiple layers; McEwan skilfully embodies Briony's journey as a writer within his own book. At the beginning of the novel, the prose is split into chapters, whereas in Part 2 the prose becomes more fluid and elements of metafiction start appearing more frequently. I applaud McEwan on his descriptions of Briony working as a nurse in the midst of World War Two and Robbie's experiences as a soldier. Robbie's struggle to reach Dunkirk and the images that Briony witnesses in the hospital are described in gruesome, minute detail - I really felt like I was witnessing the events along with the characters. Cecilia, Briony's sister, was definitely my favourite character; her unwavering love for Robbie made her a beautiful romantic heroine. Robbie's determination was also inspiring. McEwan exposes the power of narrative within the novel: It controls our lives and no matter if one believes that it is true or false, it is subjective to an individual. Atonement is an extremely rewarding read, but is also heart breaking and poignant; the language was stunning, the character development was intricate and the structural choices were phenomenal. A certain work of art, Atonement will be staying with me for a long time.